Why is a museum like this needed? Who would visit the museum? What would be the museum’s aims and objectives? Are these unique or has someone done this before? Would the collections be better placed housed and displayed within an existing museum? Where will the collections be drawn from and how will they be managed? 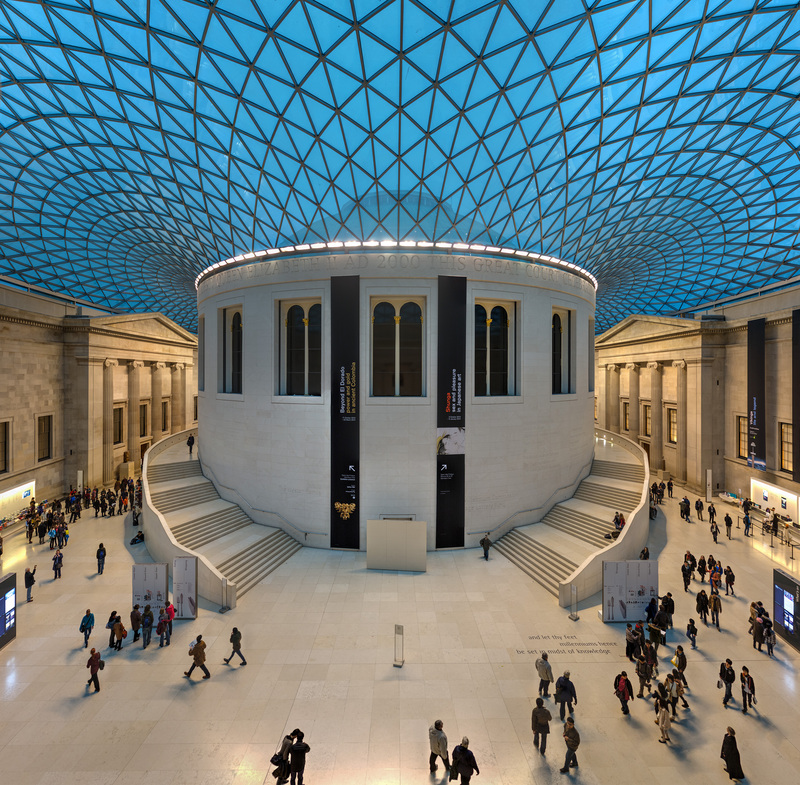 How will the museum be managed – via a trust for example? And vitally, who will fund it?